Mill Creek Environmental has experienced staff to support multiple project needs, whether field technicians, subcontractors on-sight, or project managers. We routinely support other environmental and engineering companies by adding experienced field personnel to their project team. 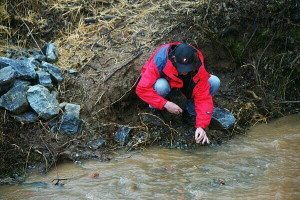 Our staff is experienced in all aspects of soil sampling, groundwater sampling, drilling, direct push probe sampling, surface water sampling, and other environmental areas. 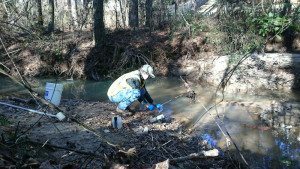 Projects we support include Phase I Environmental Site Assessments, Phase II Environmental Site Assessments, Underground Storage Tank (UST) Closures, soil and groundwater assessments, site remediation and restoration tasks, disaster relief actions, and other field support services. 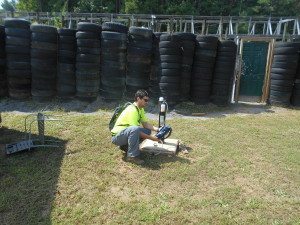 Projects we support include Phase I Environmental Site Assessments, Phase II Environmental Site Assessments, Underground Storage Tank (UST) Closures, soil and groundwater assessments, site remediation and restoration tasks, disaster relief actions, and other field support services. We can offer experienced personnel to support environmental sampling projects, at a cost-effective rate, and have the available staff to assist with very large and long-term projects throughout North America. Call us for more information and our complete qualifications package. 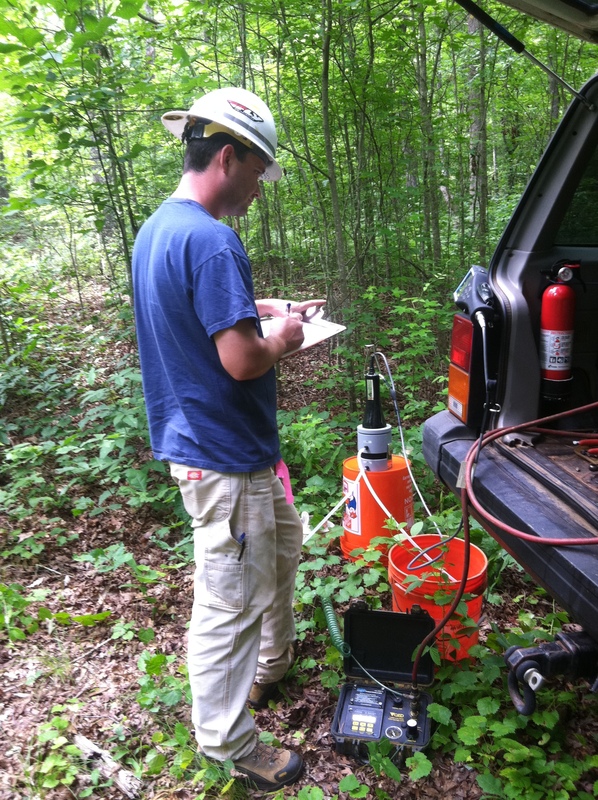 We have experienced environmental field sampling staff available to assist with your projects. We offer qualified personnel for very competitive rates. 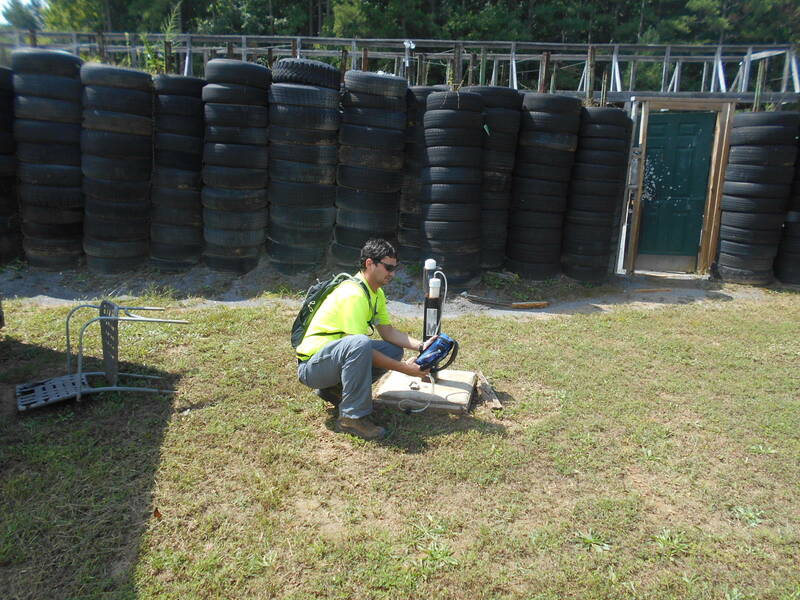 All our environmental field staff are 40-hour OSHA HAZWOPR trained and all have extensive experience with many different sampling methodologies and media.